In California, storms in January brought seasonal rainfall and snowpack levels to at least average. California farmers hope therefore to see improved water supplies this year. In Spain, Juver Alimentación, a subsidiary of the Italian Conserve Italia, increased its turnover by 1.3%, after investing on healthy products that are also high quality and organically produced. Liqui-Box has agreed to acquire DS Smith Plastics Division, in order to create a comprehensive and innovative leader in flexible and rigid packaging. In Nigeria, 4 years after the facility was closed, the Dangote Tomato Factory resumed production, having had to overcome some difficulties. Xian-Dong Wang, at Tufts University, found that in mice, lycopene in tomatoes reduced fatty-liver disease, inflammation and liver cancer development. 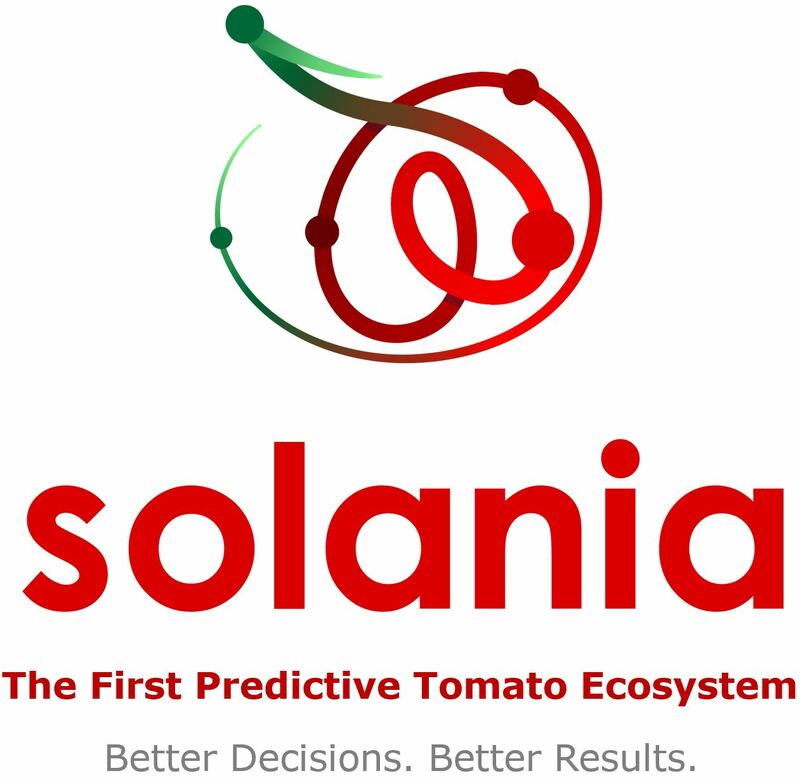 The Tomato Foundation announces the start of the Tomato Product Bioactive Qualification and Quantification sample study, later this month at SSICA in Parma. 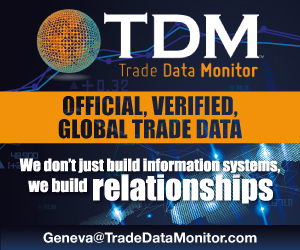 In Portugal, results of the export trade show a slight drop of 2,8% compared to the previous year. Sauces and ketchup category, as well as the canned tomatoes category, were more affected than the paste category. Spanish growers recently met at ACOPAEX to discuss how to increase the yield to reach 100 tonnes per hectare. IndexBox recently published a new report: "World -Tomato Juice - Market Analysis, Forecast, Size, Trends and Insights". 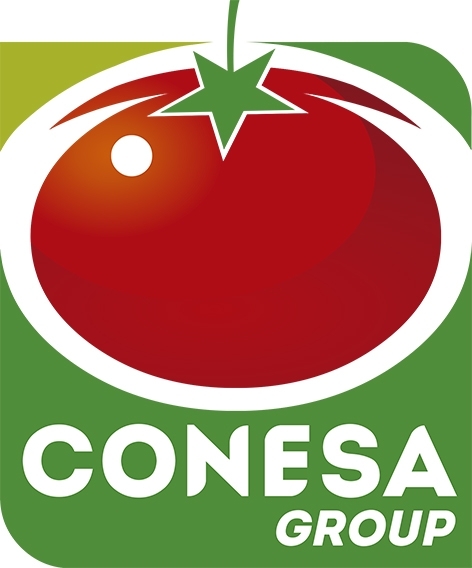 In Australia, iconic brand Rosella partnered with Kagome Australia to launch a new food service range, made with tomatoes from Kagome's farm in Echuca and traceable to the region it was grown and made. Italian, Californian and Chinese tomato paste prices, as of 15 March 2019. In Italy, the two interbranch organizations met to set up the first nationwide coordination structure for the industry, and to create a single correspondent for the country's political and institutional authorities. WPTC Southern Hemisphere Crop update as of 15 March 2019. Cibus Tec confirms its powerful partnership with AMITOM and WPTC, by supporting the Tomato News Conference happening in May in Avignon, and by hosting the Tomato Day Conference in October, during Cibus Tec. Ukrainian exports continue to grow (+42% in over 4 years), exporting mainly to the European Community. Growers in Northern Italy have adopted a joint strategy to limit the impact of red spider-mites. In the North of Italy, the Unimore university is experimenting with two innovative organic and organo-mineral fertilizers on organic crop farms. In California, Olam West Coast and The Neil Jones Food Co will both receive grants from the California Energy Commission, via the Food Production Investment Program, with a view to reduce energy use and greenhouse gas emissions. The salting process can now be done automatically and in a uniform way, thereby guaranteeing high quality dried tomatoes. Agrix considers exporting Armenian fruit and processed products to the Bulgarian market. TomaPaint, a new Italian startup, is aiming for industrial production and distribution of a natural bio-resin obtained as a by-product of the tomato processing. This bio-resin will be the main component of a bio-lacquer for metal cans for foodstuffs. Armenian tomato paste exported soon to Bulgaria? Ukrainian exports: a 42% increase over four years!